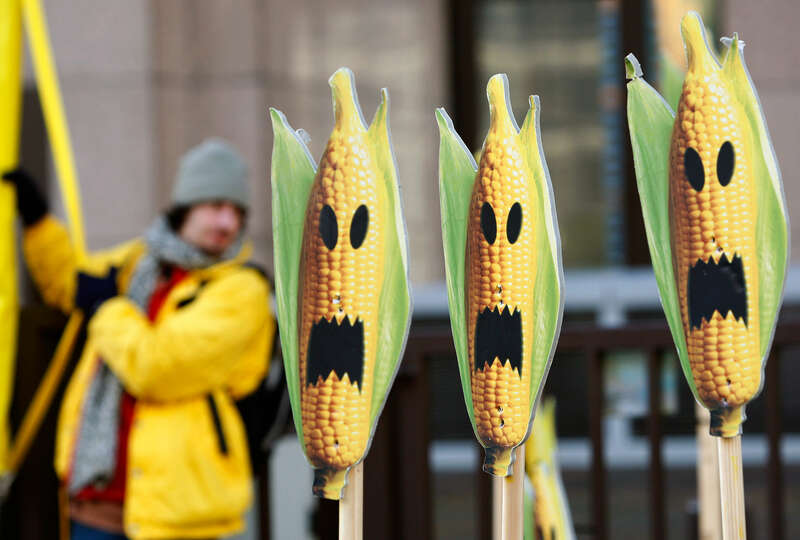 Why are so many people still so skeptical of GMOs? 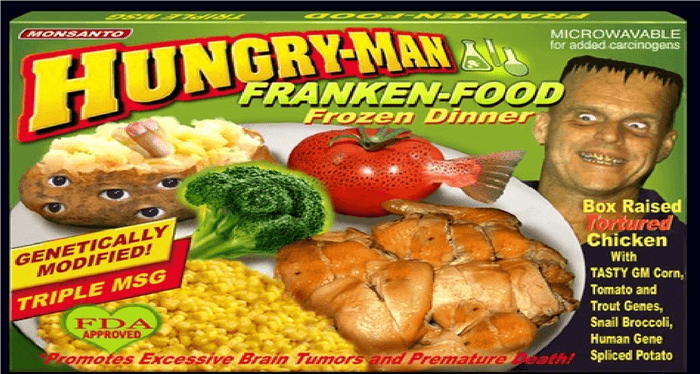 In the eyes of Susan Schenck, GMOs are pretty much the worst thing going in food. As the author of two nutrition books, including “The Live Food Factor: The Comprehensive Guide to the Ultimate Diet for Body, Mind, Spirit & Planet,” she’s no stranger to the subject. In fact, some of her key life choices have been shaped by her desire to avoid them. Clearly, Schenck is not alone in this world, representing one side of a polarized debate over GMOs. Indeed, there are few people “on the fence” when it comes to the global argument over whether or not we should be growing and eating genetically engineered (GE) plants and animals. But she also represents one of the larger challenges facing wider GMO acceptance: Simply put, people without strong science backgrounds are more likely to be suspicious of bioengineered foods. Laypeople tend to see genetically engineered food as dangerous and offering few benefits. 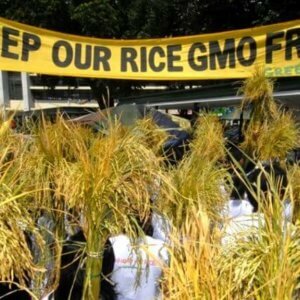 In addition to a lack of trust in “the institutions handling genetic engineering technology and providing information, such as industry, government regulatory bodies, and scientific institutions,” persistent anti-GMO attitudes are supported by deeply-rooted conceptions of the world that are often impossible to counter with reason and knowledge-sharing alone, the team said. Whether someone is anti-GMO or pro-GMO has little to do with intelligence or the amount of knowledge collected about the topic. Anti-GMO attitudes also span the spectrum of political affiliation, education level, class standing and religious or spiritual practice. One person can be on the far right and another on the far left, and both can despise and fear GMOs equally. This is usually not the case with other topics debated in the public sphere, such as climate change, abortion, immigration and gay marriage. The National Academies of Sciences, Engineering, and Medicine define genetic engineering as the “process by which humans introduce or change DNA, RNA, or proteins in an organism to express a new trait or change the expression of an existing trait.” Genetic engineering was developed in the 1970s and genetically modified products were not introduced for consumer purchase until 1994, when the Flavr Savr tomato — engineered to have a longer shelf life — was brought to market. Just three years later, after initial commercial success, production of the Flavr Savr tomato was halted. Now, over two decades since the GE tomato’s demise, GMOs are prevalent in the United States, representing more than 90 percent of soybeans and corn — two ingredients in countless foods and drinks — acreage. Other crops for human consumption include canola, apples, potatoes, eggplant, squash, papaya and sugar beets. 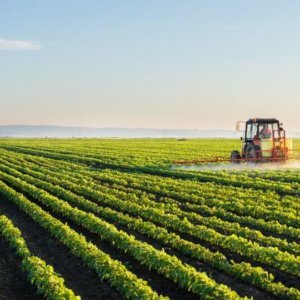 GMO crops are not as widespread globally as they are in the US, with only about 12 percent of global cropland currently designated for genetically engineered crops. Most GE crops are grown in the United States, Brazil, Argentina, Canada, and India, though at least “75 countries import, grow and/or research GMOs,” according to the Council for Biotechnology Information. Drought resistance, meaning the crops require less water to survive — an important feature in areas with seasonal loss of water or in places affected by climate change. Additionally, apples and potatoes are two examples of organisms that are modified to avoid browning and bruising — features that help to reduce spoilage and food waste. Organic produce, “perceived to occupy the contrasting pole of the naturalness continuum” in opposition to “highly unnatural” GMOs, has gained a foothold in the market. Organic sales worldwide amounted to $90 billion in 2016, up from $15.2 billion in 1999. When I imagine the GMO process, I think of fruit DNA being torn apart and combined in a way that messes up the natural cell structure, making it harder and less beneficial for our body to process once eaten. The law of contagion is one of three laws of sympathetic magic described in anthropological work conducted near the start of the 20th century. These laws, according to Paul Rozin et al., “were presented as general beliefs (not necessarily explicit) that underlie diverse magical practice and rituals in traditional cultures.” Scott and her fellow researchers noted that the laws of sympathetic magic can still be “found to underlie the intuitions of educated adults in developed countries.” Indeed, “laypeople often seem to think of genetic engineering as transferring essences from the donor organism to the host,” thus corrupting the essence of the host, and corrupting anything or anyone that comes in contact with it. 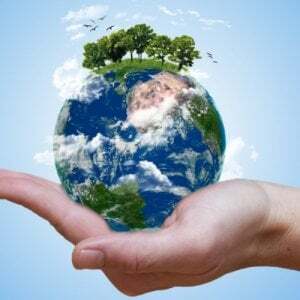 The National Academies of Sciences, Engineering, and Medicine (NASEM) released a consensus in 2016 detailing how they failed to find “persuasive evidence of adverse health effects directly attributable to consumption of GE foods,” and no examples of adverse effects on wild species. 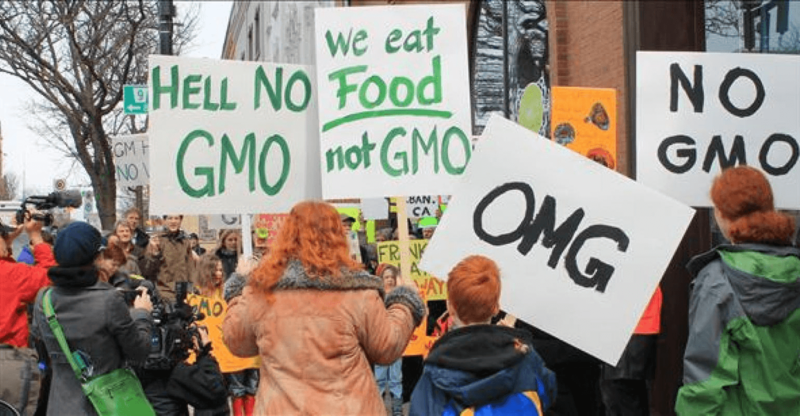 Though the expert team responsible for NASEM’s consensus worked pro bono and analyzed over 1,000 research articles and over 700 public statements, the majority of anti-GMO Americans would likely dismiss the evidence outright. As for Scott and her team — they think that undermining the conception that genetic engineering is unnatural may be able to shift attitudes, or at least help those with hardline stances to consider the evidence. This idea, however, has not yet been directly tested.